I never saw Parliament/Funkadelic, but I did see Worrell live when he was playing with Talking Heads. That was an amazing show. 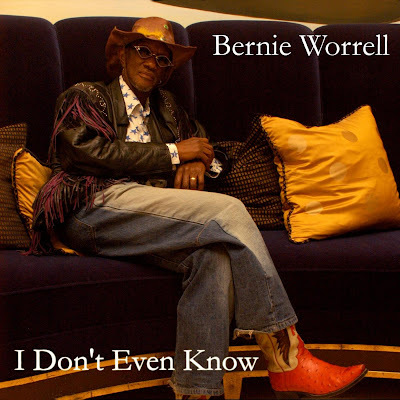 I feel the same way about Mr. Worrell, he's an unsung hero of funk. beeernie! what a maniac legend, talking heads, pfunk this guy rips! dig this new track where can i dwld it? or when does the record come out. Son: For now, I've only seen it available at eMusic. Hit this link.